Let Holli help you plan your holiday and provide you with all the information you may need to create a fun, relaxing and memorable family holiday. 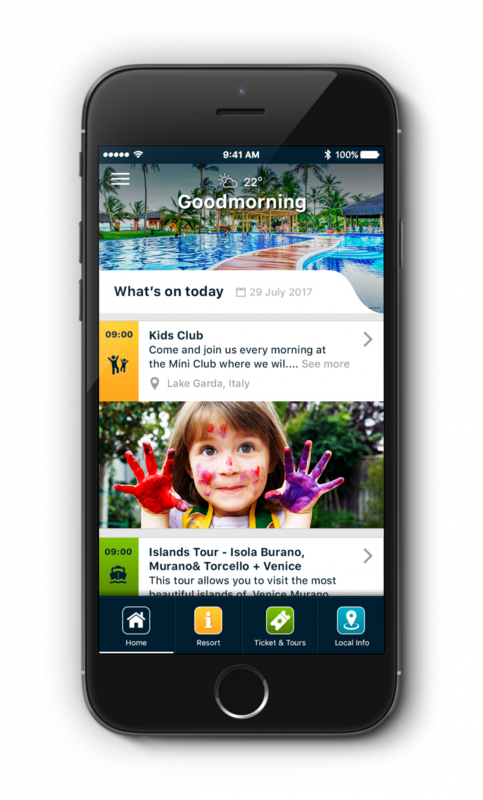 Download Holli today and discover the up-to-date news feed of all the activities and events available at your holiday destination, plus many more great features. Holli provides a complete summary of all the information you may possibly need whilst on your holidays. 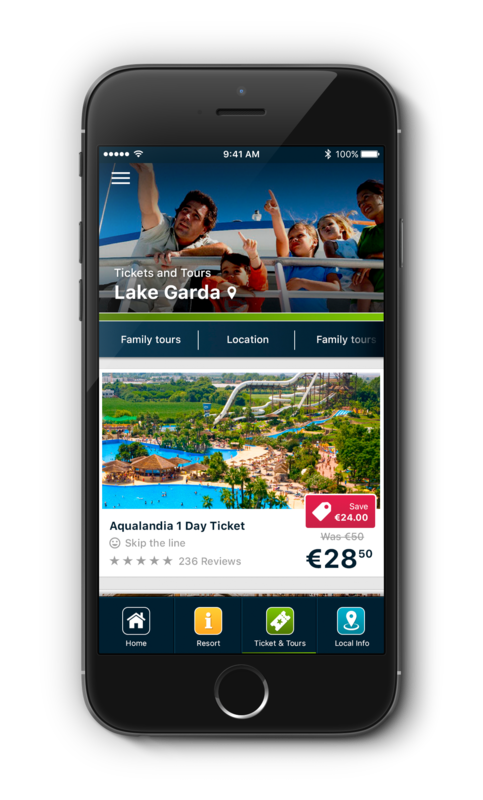 All in one simple app; including the latest news, resort information, animation programme, practical advice and top tips for a great day out. Holli provides you with a complete summary of all the news and information directly from your holiday destination, everything from the animation programme to event information. Directly to your phone! Let Holli keep you up-to-date during your holiday and don’t miss a thing! Holli offers a wide range of discount tickets and the best tours near you – many of the with favorable discounts. Treat your family to amazing boat tours, to the rides of the thrilling theme parks or many other fantastic experiences. Simply scroll through Holli’s many offers, buy the tickets wherever you are, whenever you want – directly on your smartphone. Holli not only updates you on all the fun activities at your holiday resort, you can also find news about events and happenings in the surroundings of your holiday destination. Find information about local markets, concerts, rentals and much more. Discover the area with Holli. Are you a campsite, hotel or holiday resort? Start upgrading your guests’ service experience by signing up for Holli. 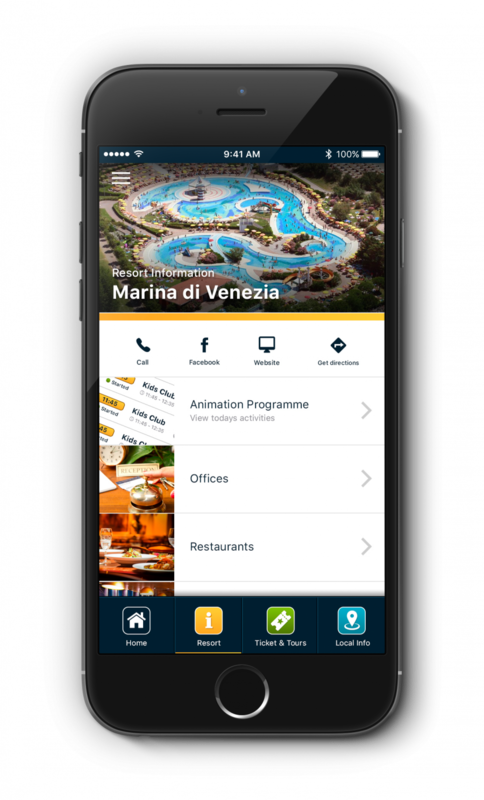 By using Holli, you can keep your guests updated on events and activities happening at your resort. Leave us your details and we will send you additional information about the possibilities to offer the Holli app to your guests. Leave us your details and we will send you additional information about the possibilities to offer the Holli app to your guests.